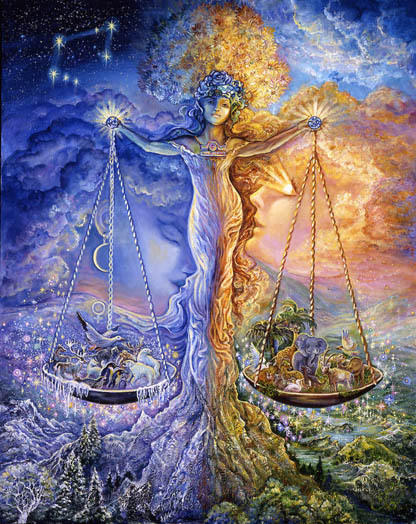 Eris opposes the Libra Sun as the week begins. 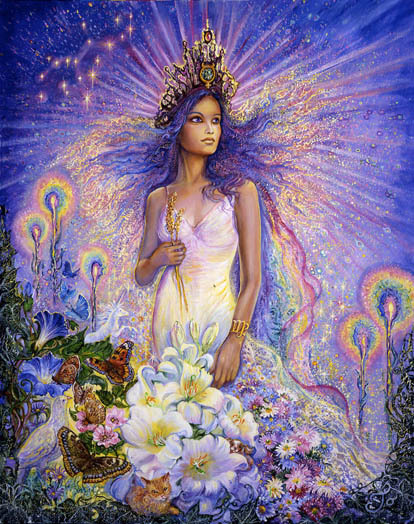 She opposes Mercury tomorrow, and, by Friday, Venus as well. The dark goddess expresses personally and on a global scale. Now she is being highly activated and her “handiwork” on a global scale is glaringly evident. Her message seems clear. “If you’re not interested in justice and fairness, helping one another, and a kinder, more peaceful, balanced way of life, I’ll show you what you get – Isis, ebola, an unpredictable planet with diminishing capacity to sustain life. Vesta, the asteroid of passion, and Neptune, the planet that obscures and dissolves, form a challenging aspect this week. I’ll personalize that for each sign. This week it seems wise, and even more urgent, to find ways to be the change you want to see. Caution is advised as the energy we’re swimming through feels particularly treacherous. Don’t under-estimate your own or another’s capacity to wreck havoc and destroy to make a point. It is possible that vengeful feelings emerge in response to the way a significant relationship works, or doesn’t work for you. Chances are this is not the first time Eris has reared her ugly, but purposeful head. For you it may feel necessary this week to deliver an unambiguous “dont mess with me” kind of message. 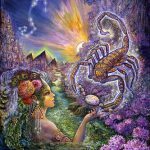 But with Mercury retrograding it is especially important to “think it through” and to consider the possibility that something dramatic and destructive could backfire. It is obvious that something needs to change in the direction of balance, but if it doesn’t feel like the right time to make your point, then wait. Neither over-accommodating nor under-accommodating will work in the long run. This week a passion for freedom, making life bigger, and living according to higher principles and motives collides with fear of the unknown. It is important to initiate some new kind of action to deal with this dilemma. Considering the possibility that you may be asking the wrong questions enlarges your perspective in ways that move you in the direction of exactly where you want to be. Make sure you know where that is. 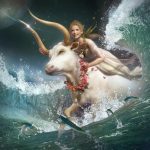 Taurus is all about natural balance, a reliance on the natural world for its stabilizing effects, and deflecting and destroying anything that interferes with “nature’s ways.” Taurus is stubborn and fixed in his ways in this regard. 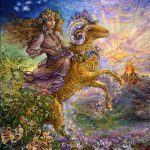 Eris, the dark feminine, is activated this week as Taurus senses an unequal division of labor, unjust distribution of responsibility, unhealthy, unbalanced influences, or a preference for taking the easy way out as opposed to doing it “right.” The problem is that Taurus can feel intensely all the angry, vengeful vindictive feelings of her “inner Eris” but tends to misdirect, minimize and miss her target altogether when it’s time to deliver a strong, unambiguous message and to set boundaries. This is confusing and disempowering. This week the wisest course of action may be to move deeper into the nature of dark feelings, to acknowledge those and to ask Eris for some direction. She is highly accessible to you this week and it wouldn’t take much, other than some alone time and the strong intent to naturally balance your life, to acquire exactly what you need. 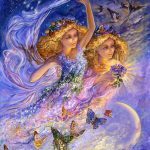 This week Gemini may contemplate taking some unambiguous action to bring into balance their need for freedom and independence. There has been a strong pull toward accommodation, compromise, and “putting relationships first” since the beginning of September. That will be active until the end of the first week in November. Decisions that have been made during this time continue to be “up for review.” The “review process” may involve some testing of the waters to see just how far you can go in the direction of being your most natural and unique self. Members of your own tribe may enhance and reinforce your leanings toward independence. It is important to acknowledge the dark goddess Eris who may be rearing her ugly, vindictive head this week. She may feel herself being pushed just a little too far toward something lopsided. It may be time to define some boundaries that can be clearly conveyed when the time is right. Passions may collide with quieter intuitive leanings where life direction, professional achievement and home are issues. Some new kind of approach may be necessary. 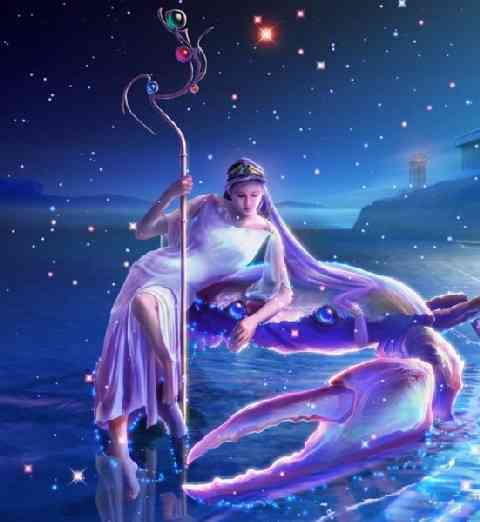 This week Cancer’s need to balance hard work, independent action, achievement, and an authoritative approach with the need to maintain peaceful family relationships. As Eris gets feisty, feelings of vindictive anger may emerge. Previous decisions to take charge and lead the parade may now be up for review. To avoid a messy confrontation – either within the confines of your heart, or externally, in the form of hard feelings among family members – some clear, unambiguous boundaries need to be clearly defined. You may be in a position to reveal the consequences that may result if a particular injustice continues. Or, you may be on the receiving end of all this. Over-accommodation on your part delays the inevitable and wrecks havoc with your health. Under-accommodation does the same. Striking a balance this week is critical. You may be dealing with a highly charged emotional situation that is continually fed by old fears and memories. Intense passions may collide with some murkiness or “live in obscurity” this week. This week Leo’s passion for fun, entertainment, travel, and expanding their world, collides with some expectation for disappointment. It’s a strange dynamic rooted in some old, negative, psychological conditioning. This may be a wake-up call to move deeper to free yourself from that tangled web. Some new kind of action may be needed to resolve the conflict that keeps your life just a little less enjoyable than it might otherwise be. 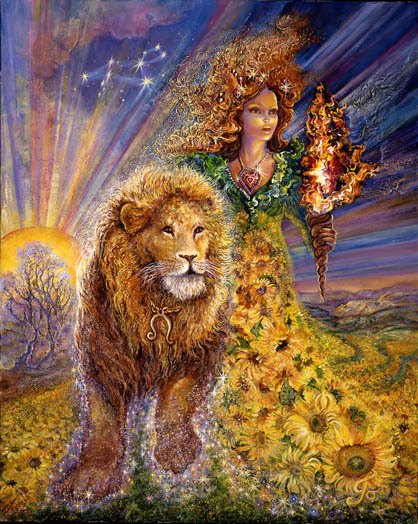 Leo’s appear to be focused, as well, on relationships, communication and commitments. There is the possibility that they have stirred up some resentment with an overly decisive and independent approach to some “shared” future endeavor, assuming that everyone was on the same page, held the same beliefs, and that all agreed. You may be seeking to backtrack on some of that through more careful approach to communication, how you say what you say, or some new commitment to being a better listener. 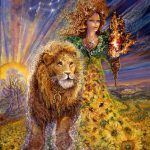 Even in relationships, the world seems to revolve around Leo, his desires, needs, and sense of entitlement. With Eris running on all four cylinders, this is a bad week to be unaware of how your actions affect others. This week Eris is set on fire with vindictiveness and resentment concerning some injustice involving financial decisions or the need to accommodate, and compromise. Eris may present herself in the form of vindictive actions coming from another, or she may emerge as strong, personal inner feelings of anger and the urge to destroy. Either way she encourages a transformative approach to realignment and the balance of power. An overly self-critical, perfectionistic approach to your appearance and style needs to be questioned and examined. It’s important this week to acknowledge the depth of the self-destructive resentment that surrounds you. Evasiveness, fear of the unknown, a “peace at any price” strategy, and addictive tendencies serve as warning signs that Eris will continue to escalate until she is recognized as a force to be reckoned with. Her path is destructive but ultimately effective in getting you to let go of something that no longer serves you well. Old passions ignite causing some confusion or maybe “high romance” in relationships. You may be on the brink of some new kind of action that frees you. Or you may be acquiescing to some downward destructive spiral. 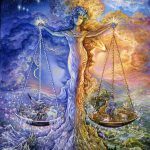 Libra may experience the resentful, vindictive Eris energy in the form of an angry partner whose actions are difficult to understand. 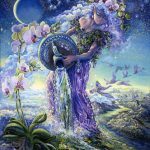 That energy may also be coming from within – a rebellion against the stifling Libra “mandates” that appearances must be pleasant, that communication must be civil, that egos must be soothed, and that desires must be satisfied in ways that produce a” win-win”. There is also the element of superficiality that can tend to infuse the life of a Libra (or someone close to a Libra) that can leave one starving for something real even if it isn’t pretty. Eris’s strong position this week may force Libra’s to deal more directly with something they’ve been trying to avoid. It may be time to stop putting “lipstick on that pig” and to deal with the whole truth of what it is. That will allow you to return your life to the balance state you desperately need. 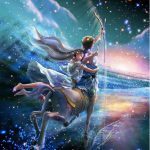 This week Libra’s feel the pull of a strong passion for truth and honest communication while at the same time feeling the pull of old habits that seek to obscure ugly “details.” It’s time for a new type of action this week, a different approach that sets you, and those around you, free. 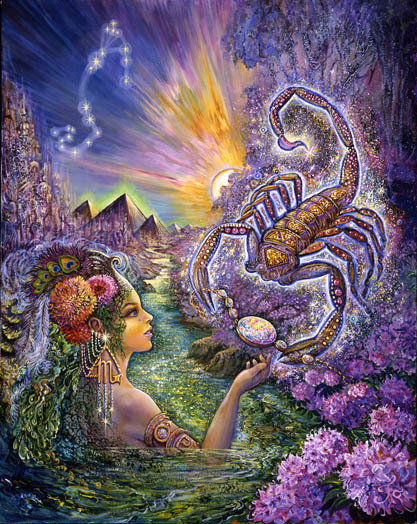 Scorpios may feel highly inspired to express themselves creatively in ways that are naturally compassionate, artistic, and intuitively guided. Their desire to expand their material security and independence, coupled with the pressure of time and reality, may be fueling some uniquely creative projects. It may fuel, as well, some fear related to confusing circumstances surrounding a child or lover. On the horizon, though, is a clarification of the nature of relationships and, with that, a surge in self-confidence. 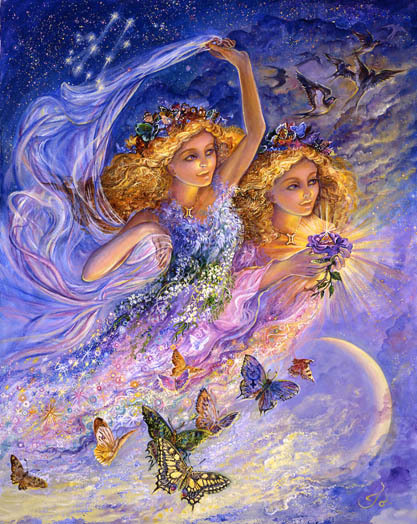 The goddesses of good fortune, the ones that guide you toward acquiring exactly what you want, are a gathering presence in your life. Before they kick into high gear they appear to be asking concessions from you in the form of acknowledging and integrating the resentment and anger, that your work environment,work load, health status, or vague and dishonest relationships elicit. 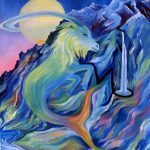 This week is your chance to take back the anger that you have disowned or misdirected and to channel it constructively to create an artistic life that feels more vibrant, less fear driven, and more honest. There is passion this week for travel, to expand beyond the boundaries of your current style and approach, and to update your style in ways that feel like a more authentic expression of who you’ve become. There appears to be the need for something more dramatic, more futuristic, more aligned with ethnicity and beliefs. The passion goes beyond simple boredom. It is necessary that you define yourself more clearly, through your appearance, to be able to attract like minds and bigger opportunities. Conflicting with the passion is something from the past that resists clear definition. Lack of a solid foundation in childhood may have translated into confusion, obscurity, hiding who you were, and feeling like an impostor no matter how you looked. That’s old stuff. It’s time to move on and it may be time for a shopping trip or an appointment with the hair salon. Eris is being activated over your 5th/11th house axis. 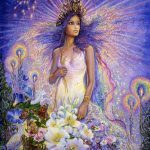 There may be feelings of anger, vindictiveness, and resentment regarding developing talents, love affairs, children, or finding the tribe to which you truly belong. It’s time to acknowledge those feelings and to pull Eris closer as you refuse to accept the things that feel unjust and imbalanced. 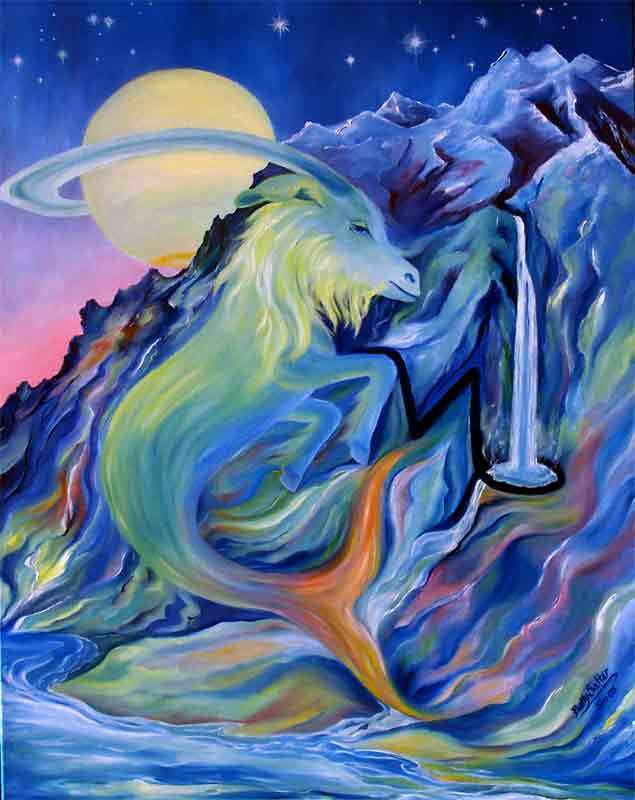 Capricorn may be dealing with hidden passions and desires that mess with his sense of integrity and view of himself as solid, dependable, and trustworthy. Sexual power, romance, trust, easy money, over-confidence, and the lure of the mysterious may all come into play. Indulgence has the power to destroy something you deeply value. Interestingly, what you desire even more may soon be available without the risk of destroying your integrity, your reputation, or your future. Anger and resentment from the past that may be messing with professional and family relationships, or your relationship with your home life. Your ego may be driven by the need to get along swimmingly with those involved in your professional success. There may be some feeling that the playing field is not level, that others maybe undermining you, or that you are being held back from the success you’ve worked so hard to achieve. This is old stuff that may reach back into childhood or past lives. There is the need to reframe the nature of your current experience, to ask the right questions of yourself, and to give credit or assign blame to the ones who originally earned it. This week dealing honestly with the past may be the most valuable thing you can do. 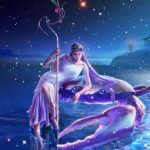 This week Aquarius may feel angered and impatient with the need to say what others seem to want to hear for the sake of their professional success and reputation. 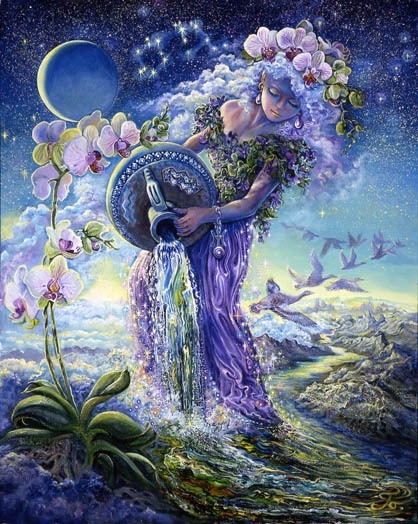 As Aquarians feel the world collapsing around them they instinctively know that they have an important, activist, role to play in righting the injustices that exist. But their ability to speak up loudly and honestly in ways that disrupt the increasingly destructive status quo may necessitate a transformational experience that feels frightening. Their definition of success, their material security, and the foundations of their life may have to undergo some profound change, beyond what they’ve already enacted since the fall of 2012. Eris is activating resentment, anger, and vindictiveness in Aquarian’s 3rd house of their mindset, communication, and daily routines. Something needs to be shaken up in that area of life to allow them to step into their most natural role as activists and destroyers of an unjust status quo. Aquarians may find their tribe and their courage in a different place, with different kinds of people, with different cultural expectations. A place that uses artistic resources and artists to fuel a rebellion would be inspiring. 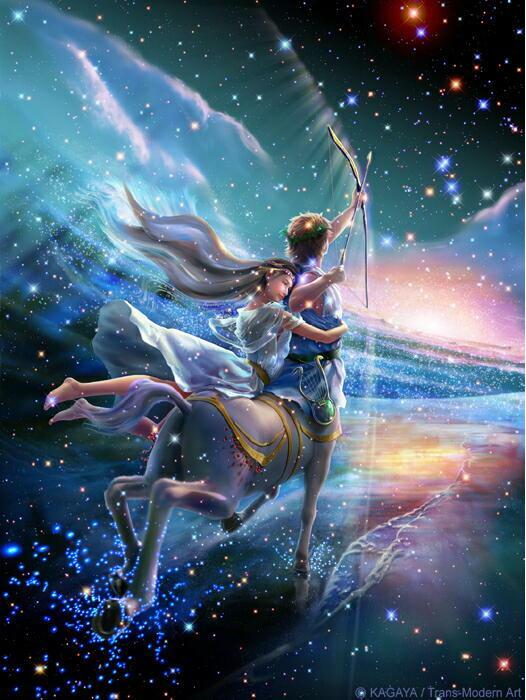 Pisces are spurred to a new kind of action as they passionately embrace an expanding leadership role and bigger goals. 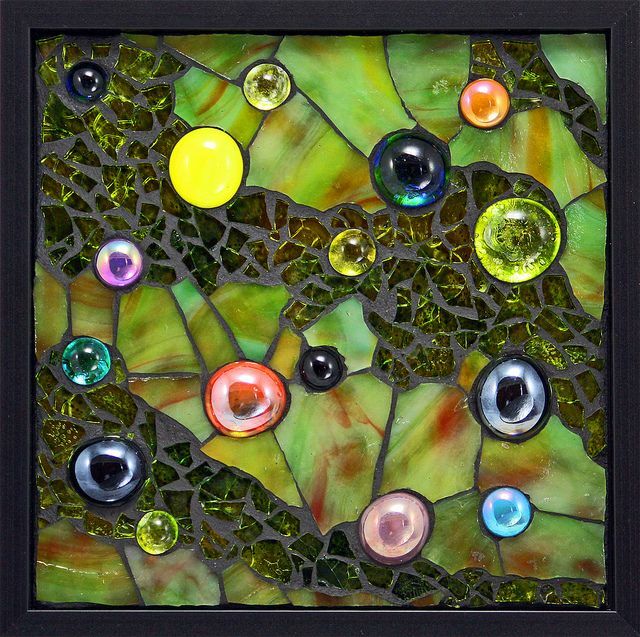 Magically they feel their way through the power struggles, sidestepping the minefields that involve big egos, tangled webs of emotion, financial control, and hidden motivations. 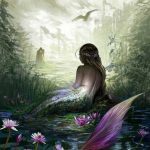 Its a tricky game their playing but Pisces knows how to target what they want and to remain unusually flexible by turning into the chameleon who plays whatever role is most needed moment to moment. 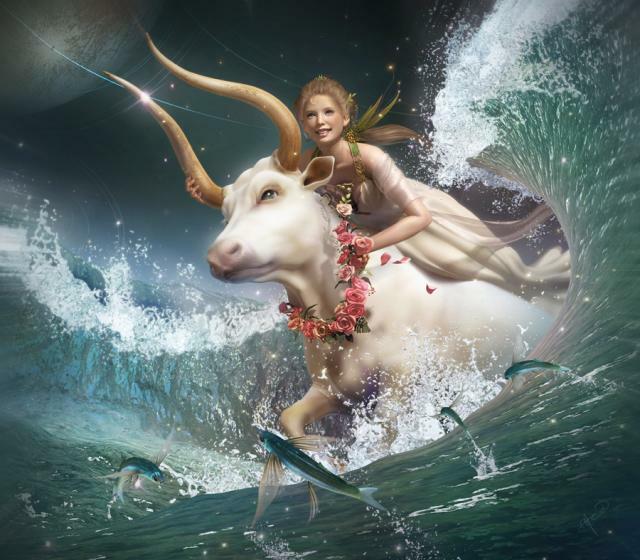 There is anger, resentment, and vindictiveness being activated where money and resources are involved, but anger seems to motivate Pisces at the moment, putting them in a position of being able to channel that energy into higher achievements, expanding success, and respect. It’s all working well. In a way, it’s just your secret life being played out in the open. There is a risk to your health, however if you drive yourself mercilessly. While the current state of affairs may be a welcomed opportunity, it is important to stay grounded enough to recognize when your body is feeling the strain and to back off.